The Jio Phone is a 4G and VoLTE enabled feature phone from Reliance. 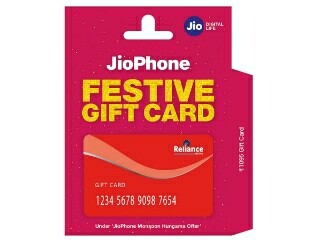 It has a single Nano-SIM slot and works only on the Reliance Jio network. It has a 2.4-inch display with a resolution of 240 x 320 pixels. It had a D-pad for navigation and a numberpad for dialing and typing. Powering the phone is a dual-core processor along with 512MB of RAM. There is 4GB of internal storage which is shared between user storage, apps and software updates . Storage is expandable via a microSD card slot upto 128GB. 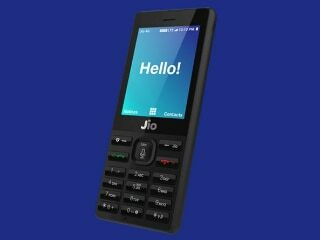 The phone runs on KaiOS and has all Jio apps preinstalled. It also has a basic voice assistant . 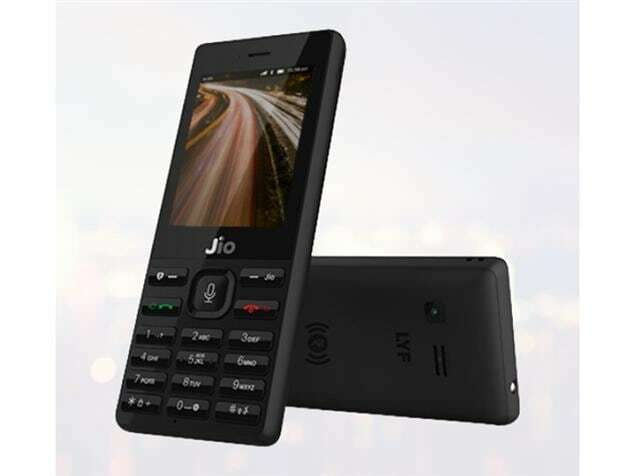 THIS PHONE VERY NICE AND PRICE NOW AT THIS TIME 4G PHONES ARE IN RS 5000 UP BUT THIS PHONE 1500 NO 1 PHONE IN INDIA IS JIO PHONE NO1 SIM IN INDIA JIO BEST BEST IN INDIA I AM SALUTING THE JIO PHONE ..
Biggest drawback of this phone is absence of HOTSPOT. With hotspot, Internet could have been of great use as everyone will have smart phones as standby. Otherwise, on such keypad it's tiresome to use Internet features, so not a good choice. Company already announced that WhatsApp is not available. What now then. 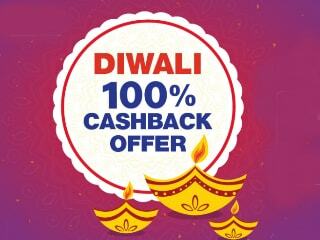 Jio Phone is only free calls and can work as a standby device.